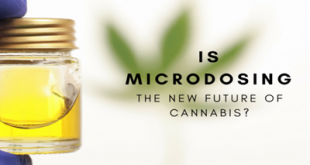 Friday, September 6, 2013 marks the 25-year anniversary of an administrative ruling which determined that cannabis possesses accepted medical utility and ought to be reclassified accordingly under federal law. Judge Young’s ruling was in response to an administrative petition filed in 1972 by NORML which sought to reschedule cannabis under federal law. Federal authorities initially refused to accept the petition until mandated to do so by the US Court of Appeals in 1974, and then refused to properly process it until again ordered by the Court in 1982. In 1986, 14-years after NORML filed its initial petition, the DEA finally held public hearings on the issue before Judge Young, who rendered his decision two years later. In July 2011, the DEA rejected a separate marijuana rescheduling petition, initially filed in 2002. 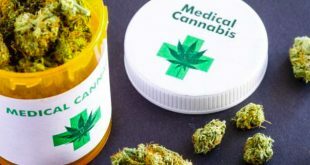 This past January, a three-judge panel for the US Court of Appeals for the District of Columbia affirmed the DEA’s decision, ruling that insufficient clinical studies exist to warrant a judicial review of cannabis’ federally prohibited status. Petitioners have appealed the ruling to the US Supreme Court, which may or may not elect to review the matter.